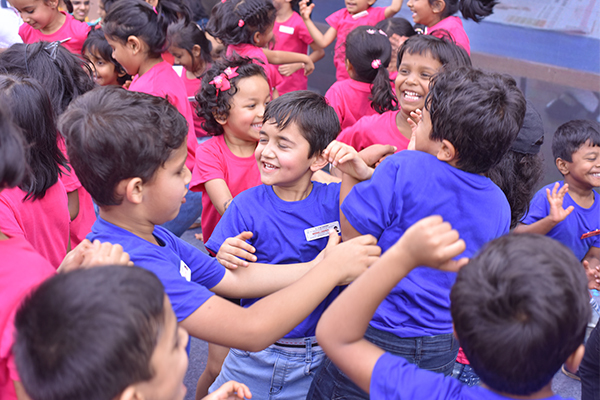 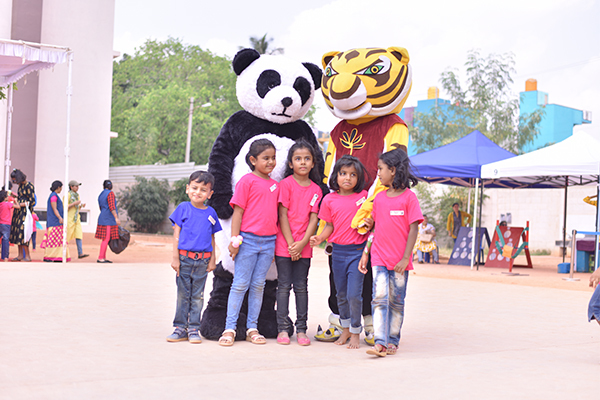 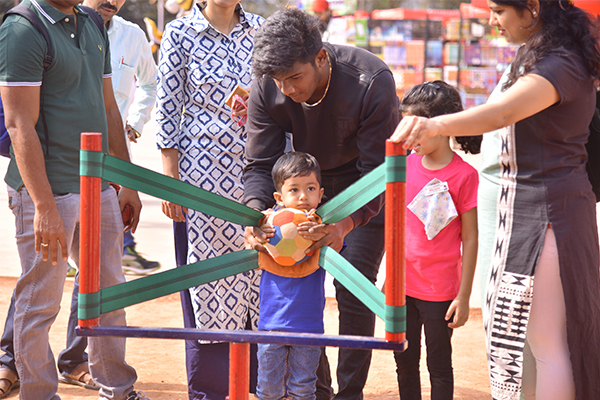 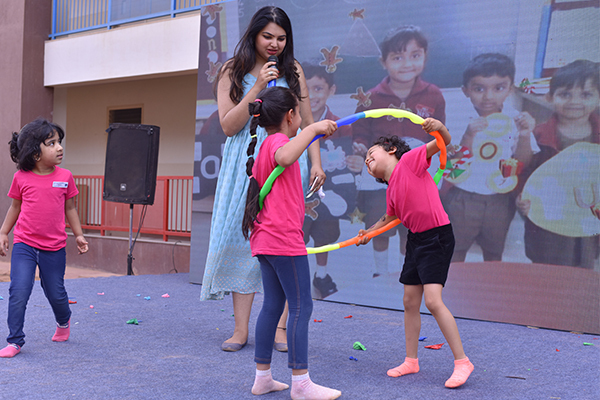 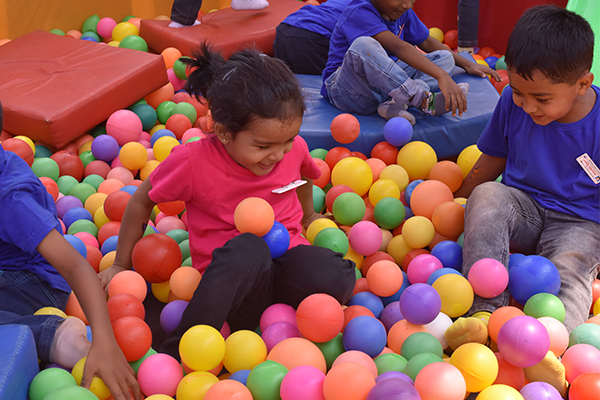 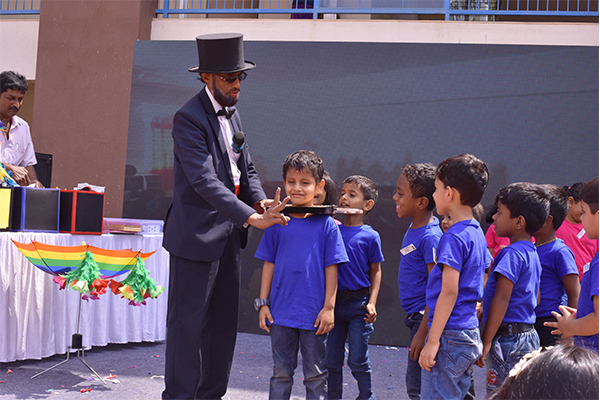 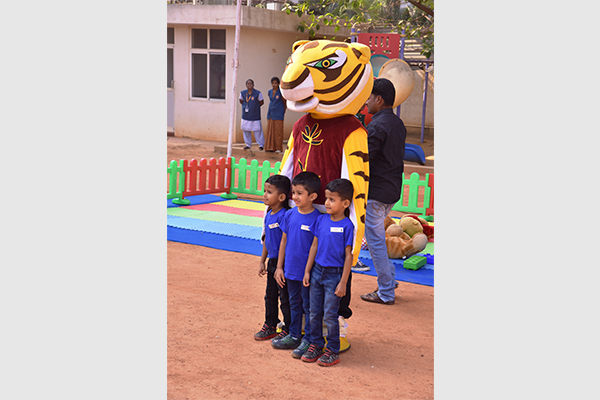 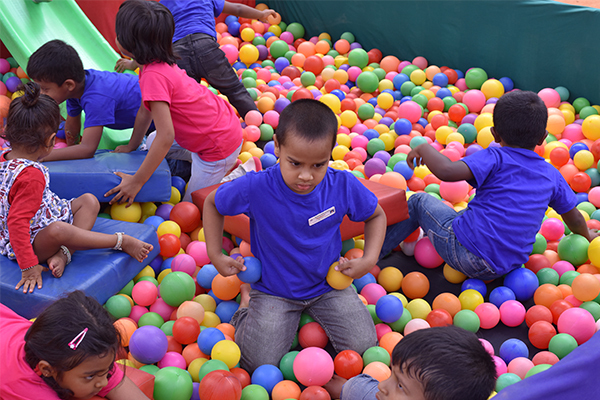 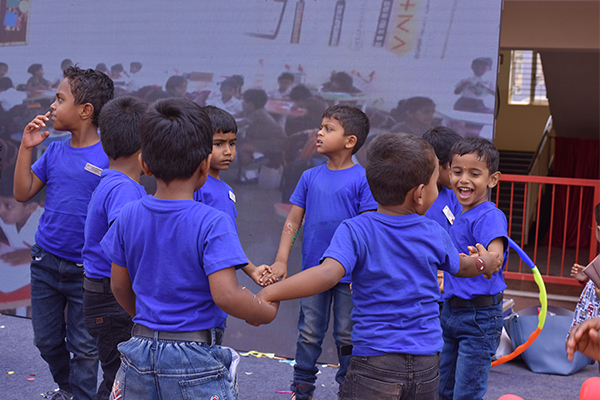 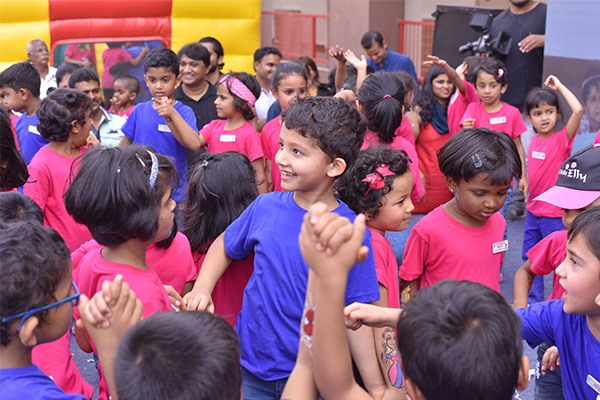 It was Carnival time for the Pre - Primary students on Saturday, 16 February 2019. 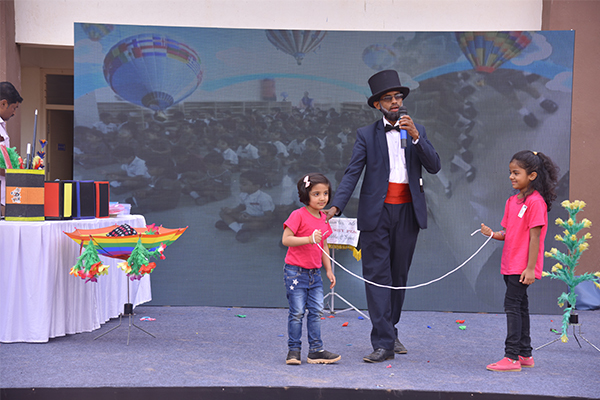 The school donned a festive outlook on the day with bouncies, food trucks, face painting and magic show to name a few. 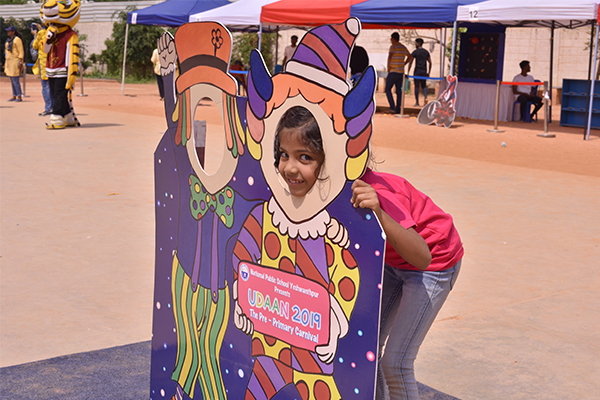 It was aptly named "UDAAN", the energy level soaring high. 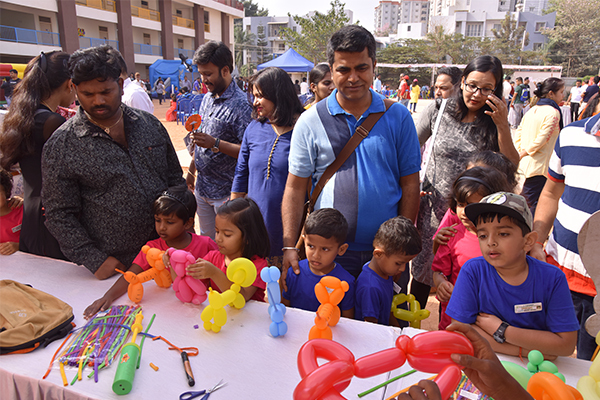 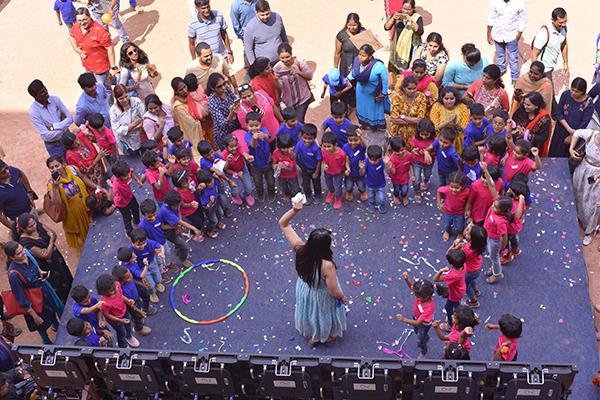 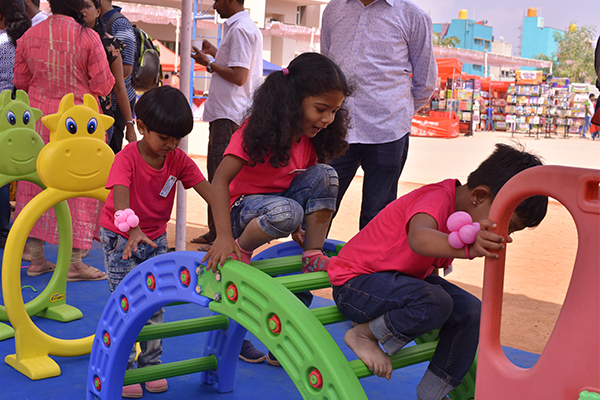 Dressed in pink and blue, amused by the transformed look of their school, children enjoyed the magic bubble art, craft making and balloon modelling. 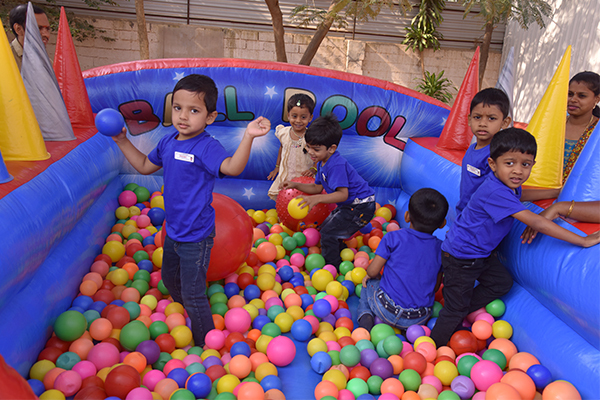 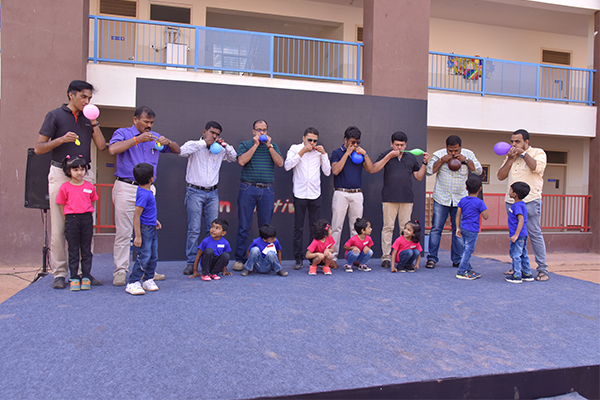 The event was a grand success which added to the bag of beautiful memories.